Pack Colors: Blue, Black, Gold. Are pack has been together for 5 years going on 6! And were still getting GREAT new members... Thanks everyone! 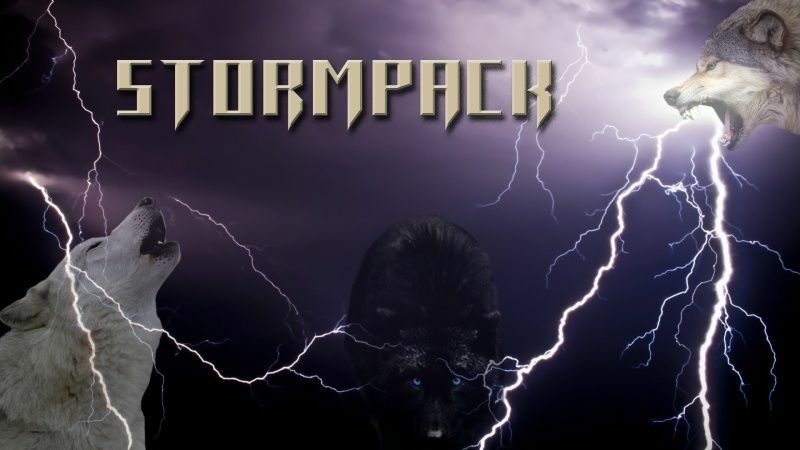 And thanks to Stormpack for bringing us all together!